Launched in May to a limited group of brands, the max-width video ad units are now available to all advertisers via Pinterest’s Ads Manager. Amazon has emerged as the primary purchase channel of the US consumer. Nearly two-thirds of US households have Amazon Prime, and a whopping 92 percent of people who begin their purchase journey on Amazon buy on Amazon. But do you know how to leverage Amazon’s growing ad opportunities? Sure, Google is still bigger, but contributor Adam Dorfman notes that Bing has been introducing significant innovations. Here’s why the underdog search engine is worth another look. The new offering lets marketers convert their current platforms to account-based marketing, at what CaliberMind says is a fraction of the time or cost. Coupled with a CRM, the new platform will link deterministic and probabilistic profiles of customers to help target active as well as lapsed ones. The company says this is the first real-time use of granular data within an event for defining audiences and deciding when to send messaging. Contradicting consumer surveys, article claims only 2% of device owners have made purchases through smart speakers this year. Is your organization ready for a dedicated MO function? Maybe you’re eager to get a marketing operations function started at your company, but is it really ready? Contributor Debbie Qaqish explains how to figure that out. Since it tracks offline purchases as well as online activity, the CDP can tell the remarketer when the sale has already been made. Compared to its first quarter reports, the company reported a 2 percent drop in the number of daily active users on the app. 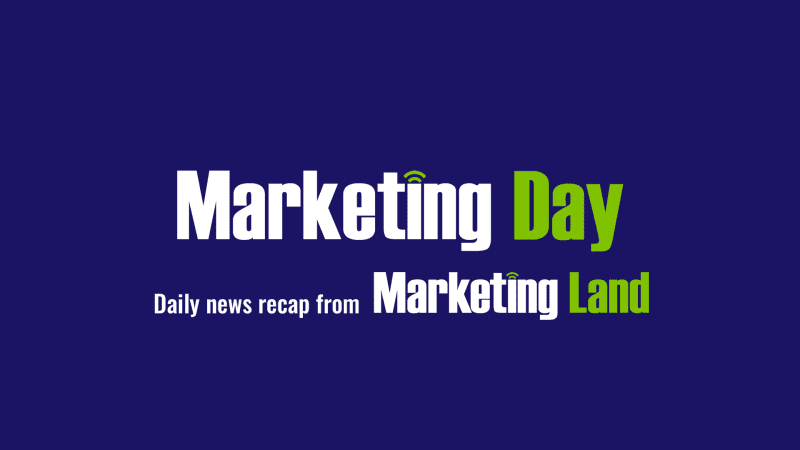 The post Marketing Day: Pinterest Promoted Videos, Amazon voice-commerce & more appeared first on Marketing Land.